Who is Bike it! Santa Ana? Bike It! 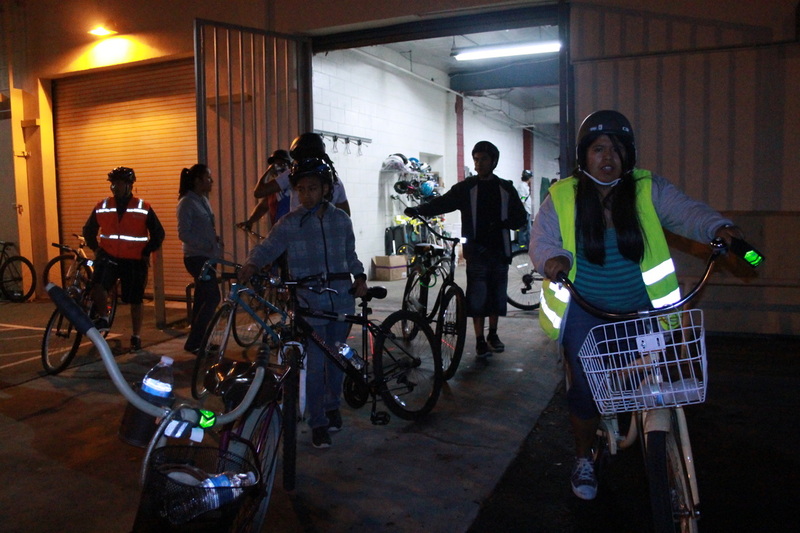 Santa Ana is a campaign initiated by Youth Empowerment Network at KidWorks, and has branched out over its short life. They have set major goals for a brighter and safer Santa Ana, and accomplished great feats. What is a complete street? 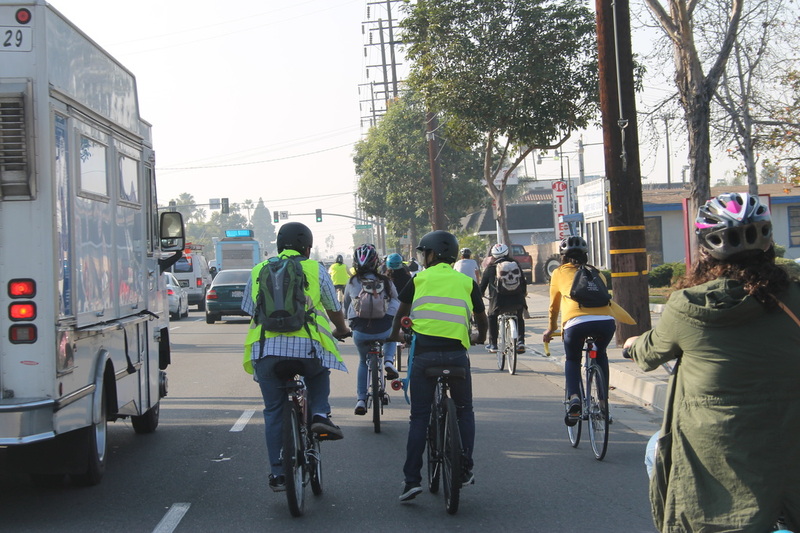 A complete street is a safe street with sidewalks, continuous barriers to protect pedestrians, bike lanes, emergency shoulders, islands, parking spaces and bus stops. Guzman and the fantastic youth team have already surveyed their community and peers. The team of ten youth created their own walk-ability assessment that asked the community: how in shape their streets are, and how safe they feel using them. 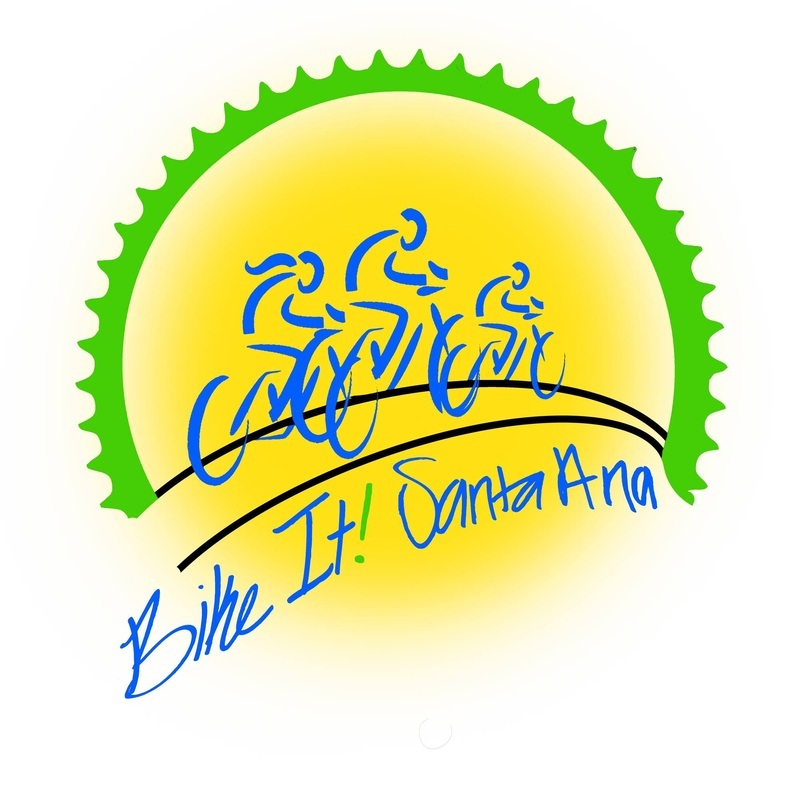 In addition to their research they have organized bike rides around the city to bring awareness that complete streets are NEEDED in our beautiful city of Santa Ana. If you find yourself interested and want to join them in change, feel free to drop by at their meetings every Friday evenings at KidWorks.